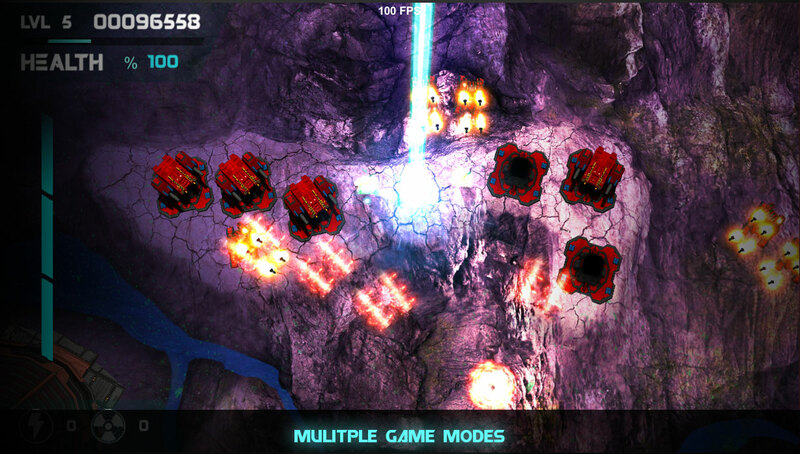 Take command of a fully customizable ship and dash across the universe to defeat an ancient alien threat. Use a vast variety of weapon and utility combinations. 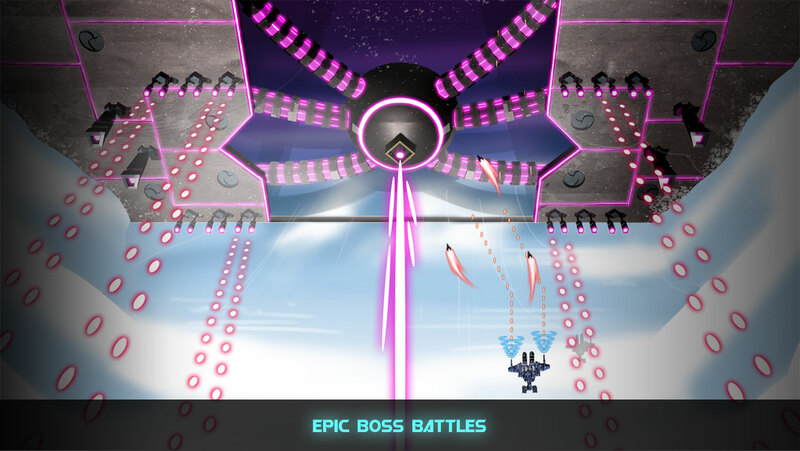 Play the fully voiced and animated campaign or challenge your friends on the endless levels. The fate of humanity rests in your hands; Will you save Earth from the Technolites? Build your own ship the way you want. 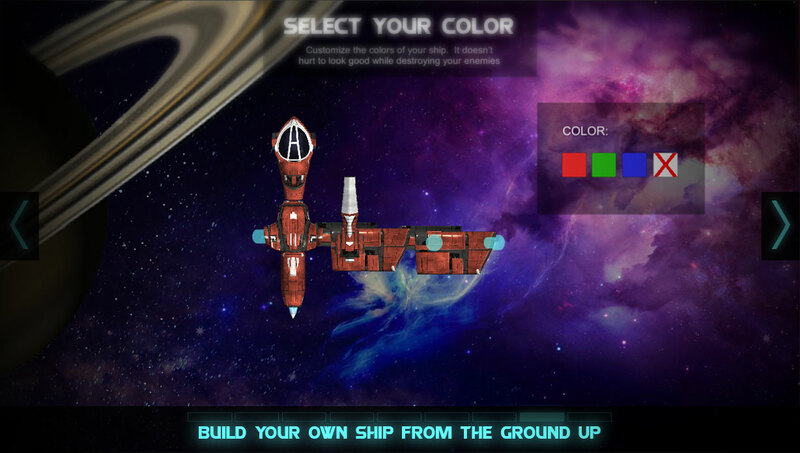 Equip your ship with your favorite weapons and upgrades. 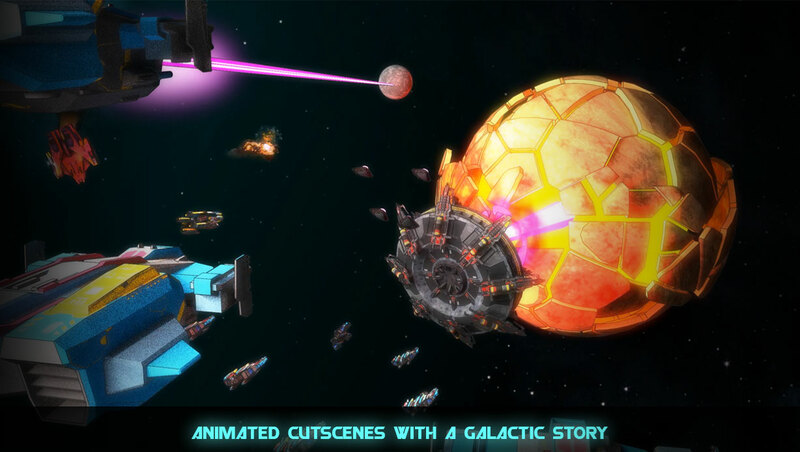 Enjoy fully-voiced, animated cutscenes with a galactic story. Choose your difficulty: Start with Easy Story Mode for beginners. Amp up the difficulty for a true retro adventure! 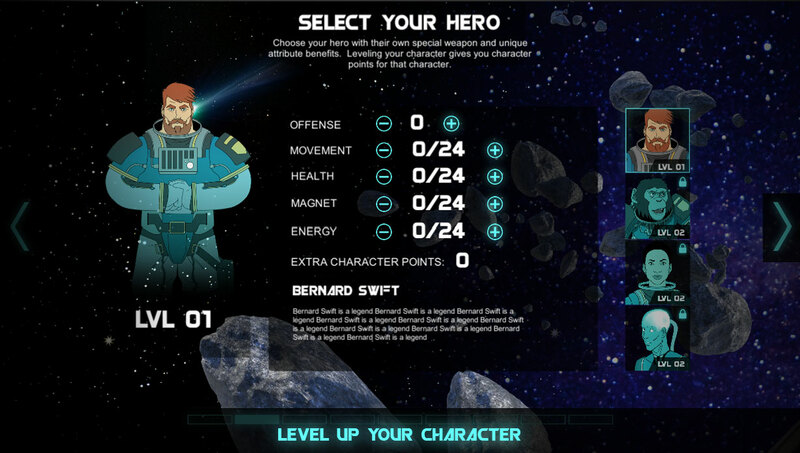 Level up your characters for new effects. Compete against the world with online leaderboards. Be a part of early access and help shape the game.